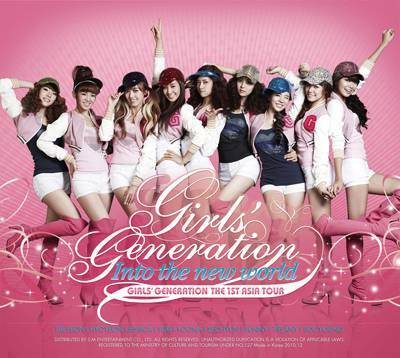 “Beautiful Girls” is the bonus track off SNSD’s first live album, ”Into the new world“, and just moments ago, the music video for this song was released! This entry was posted on January 6, 2011 by heedina. It was filed under Concert/Show, Girl Band, MV, Videos and was tagged with Girls Generation, SNSD.